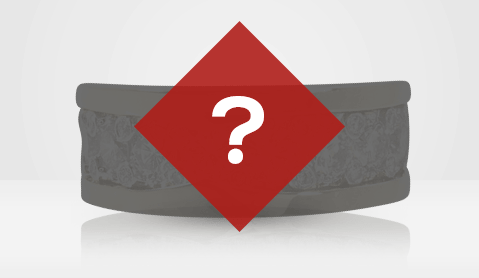 *We’ll Match Your Initial Payment! 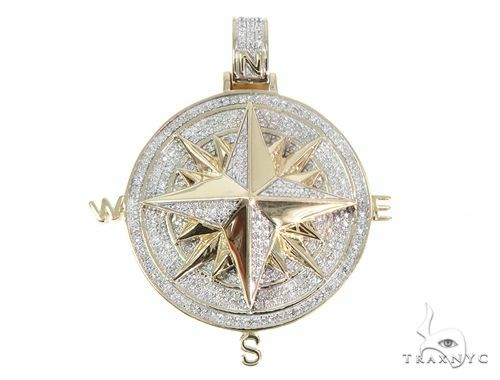 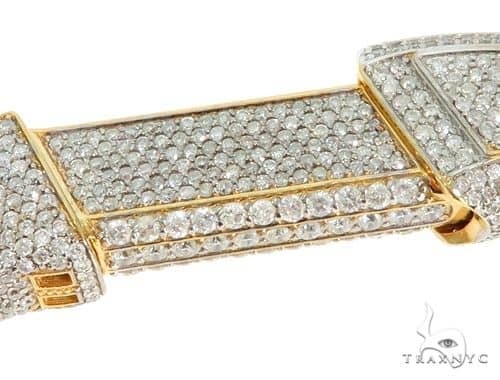 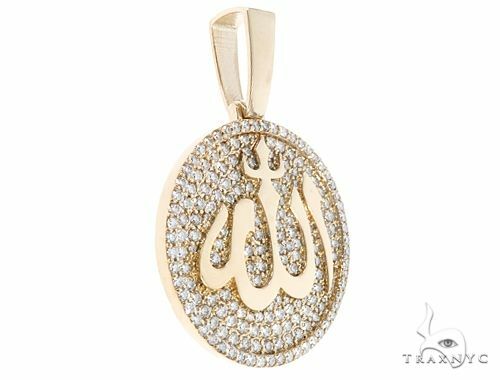 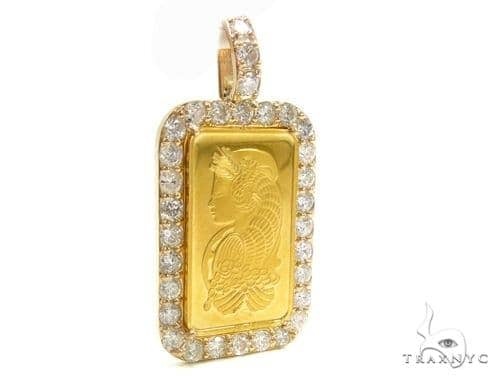 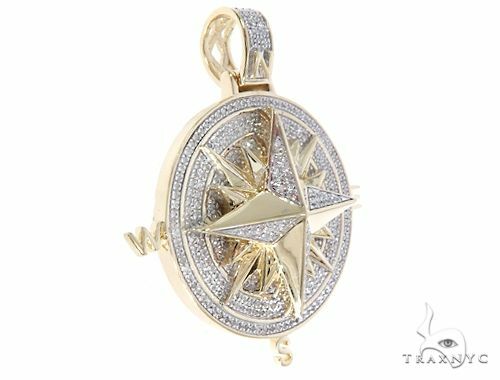 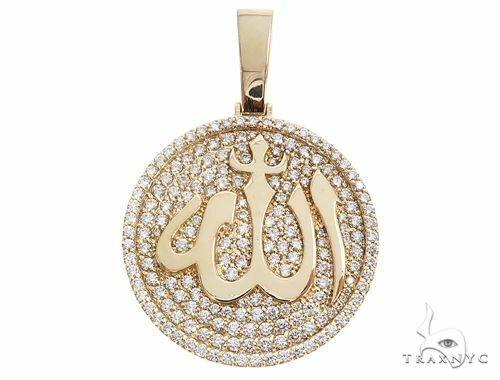 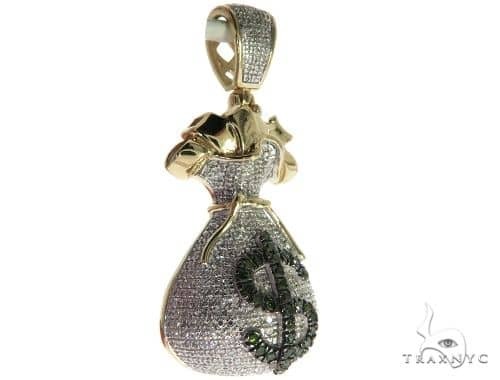 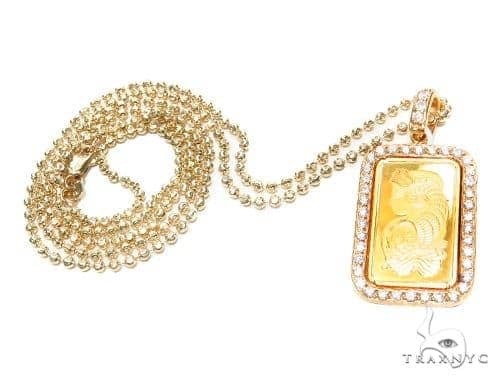 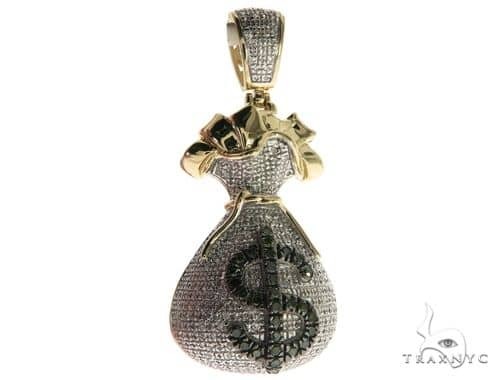 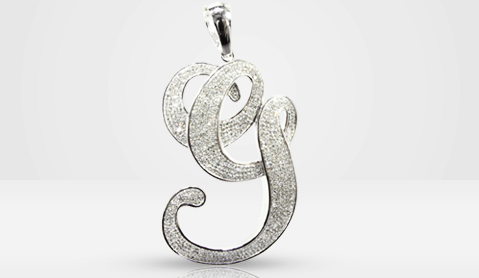 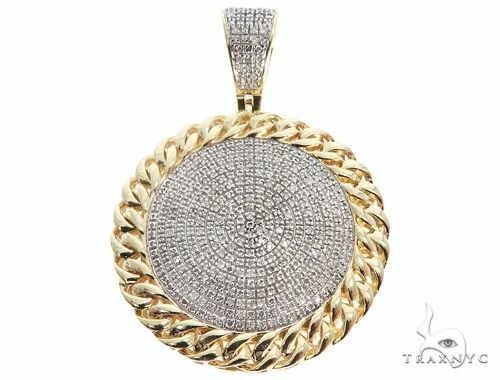 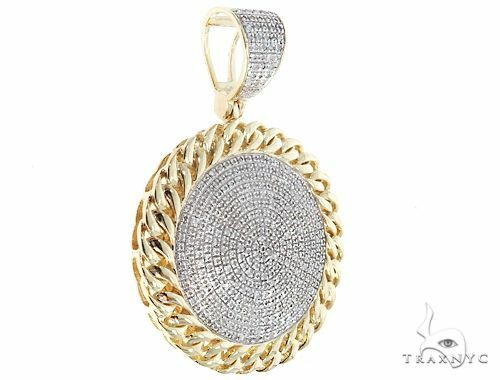 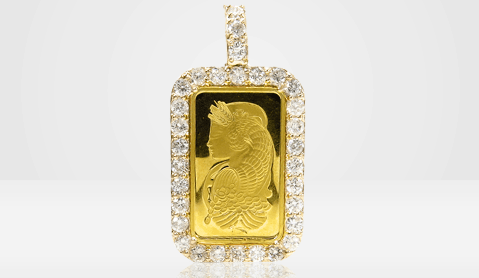 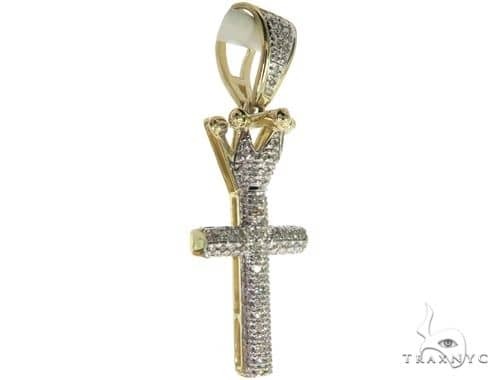 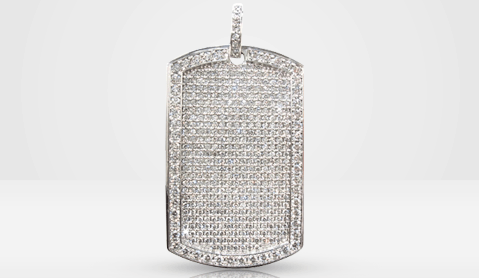 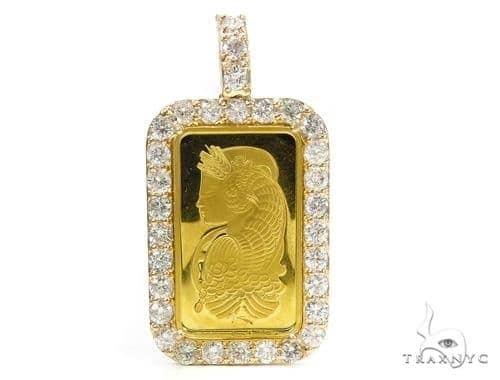 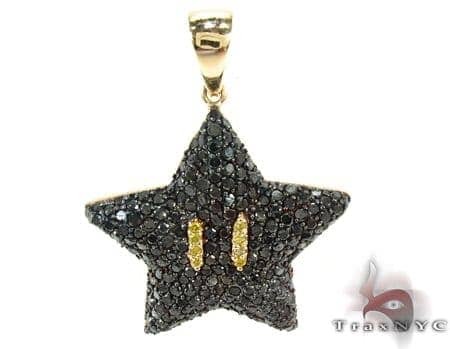 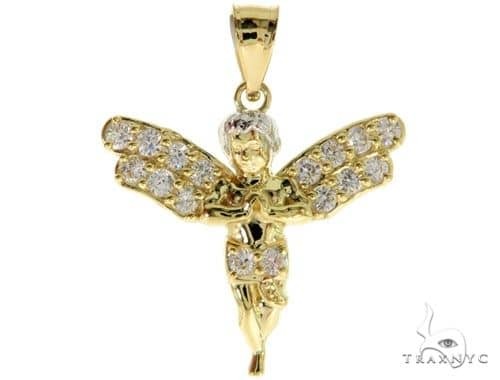 A Men's Diamond Pendant is a very personal item that speaks volumes of a man's character. 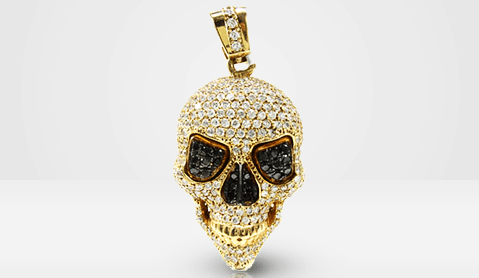 Hands down we have the most exotic collection for you to choose from. 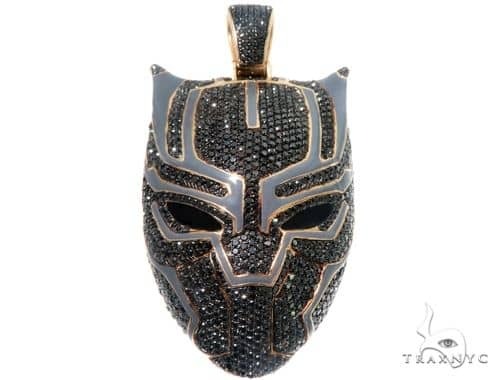 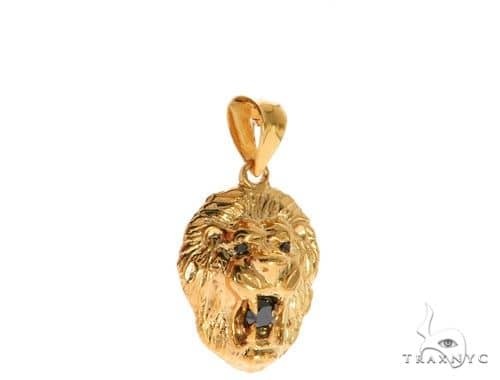 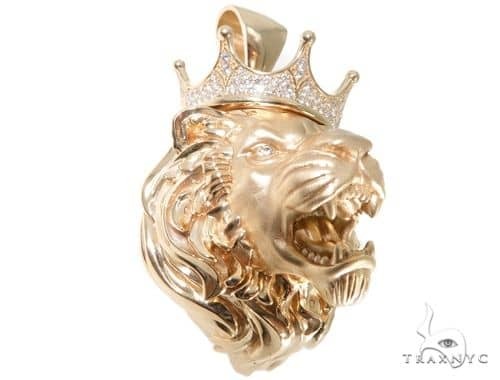 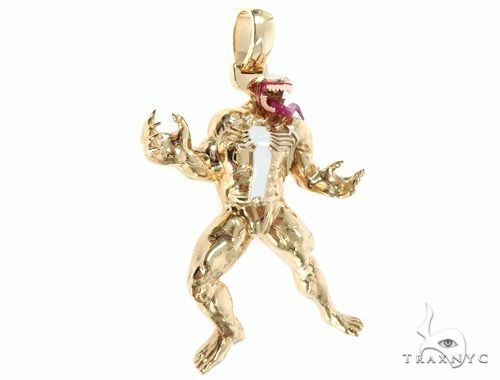 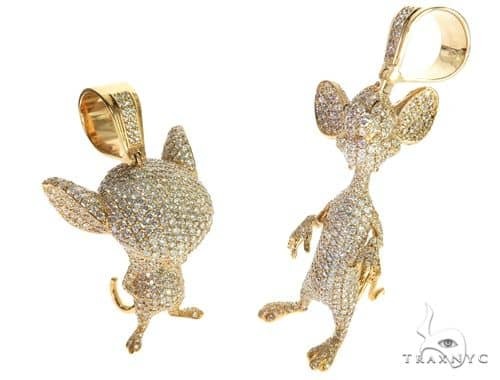 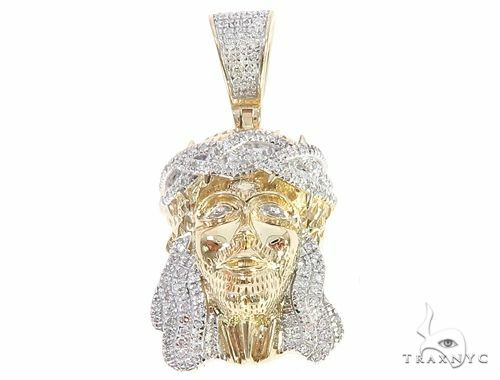 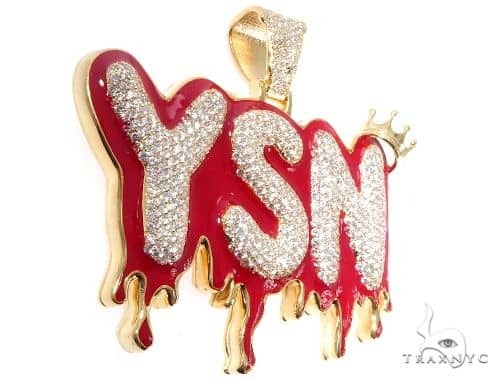 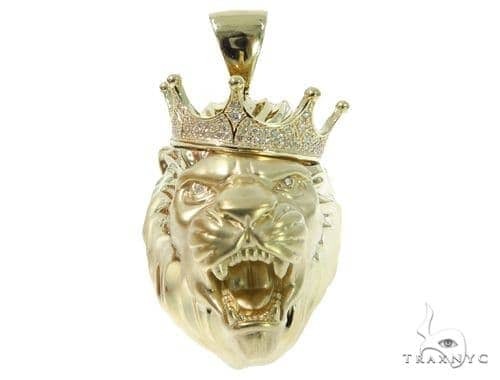 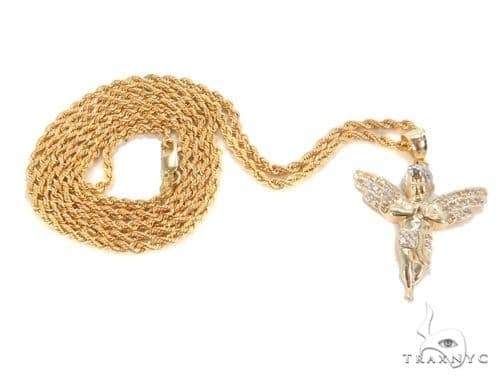 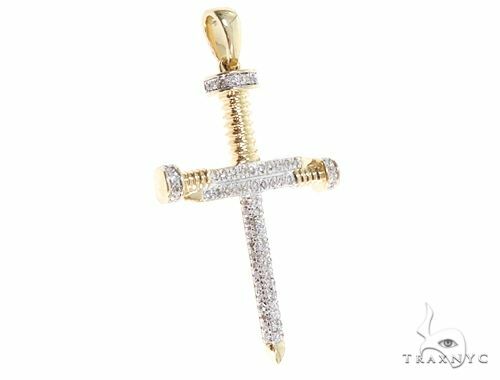 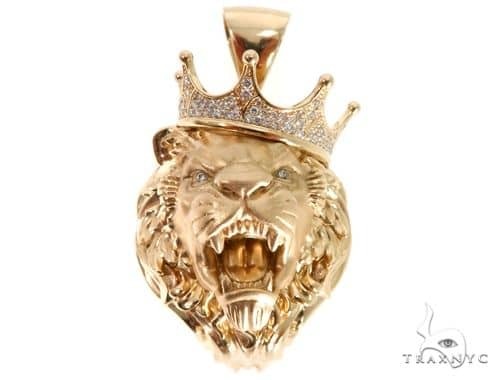 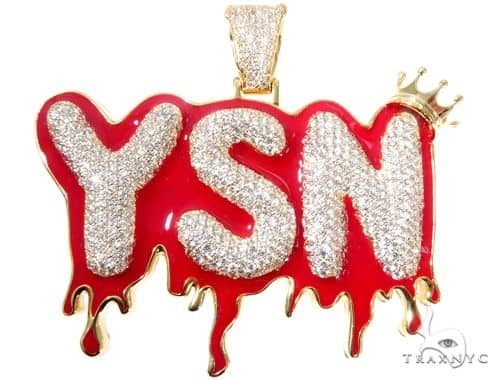 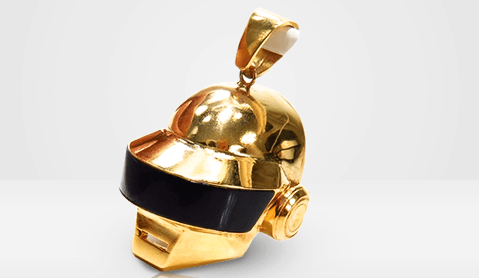 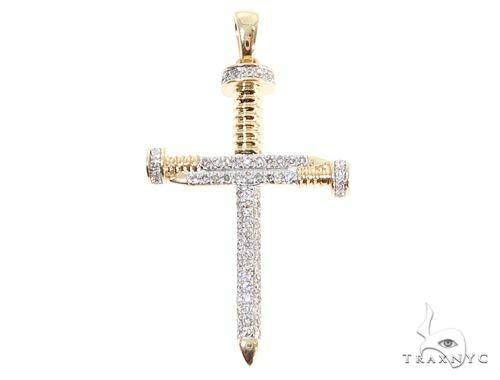 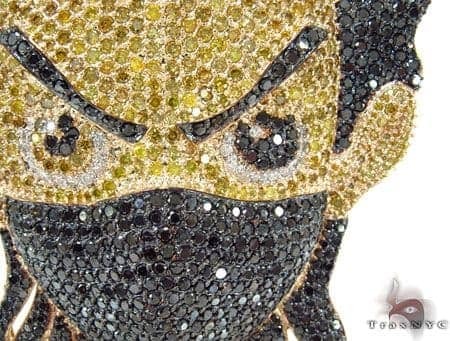 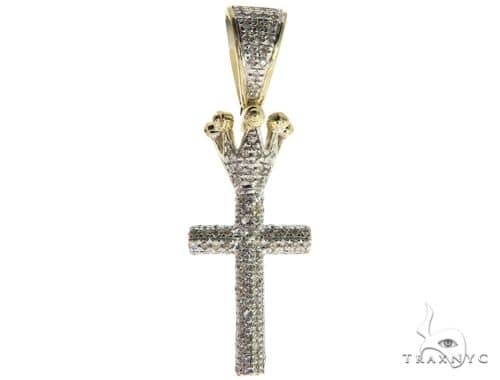 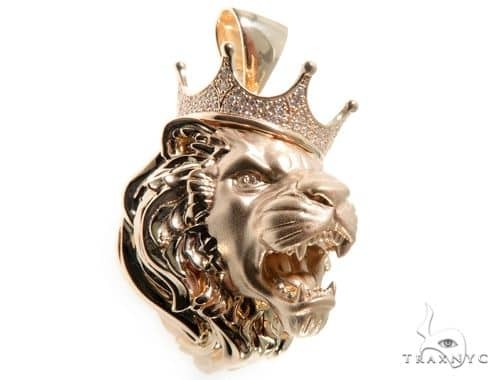 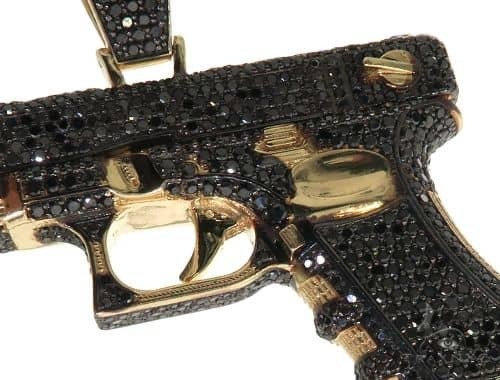 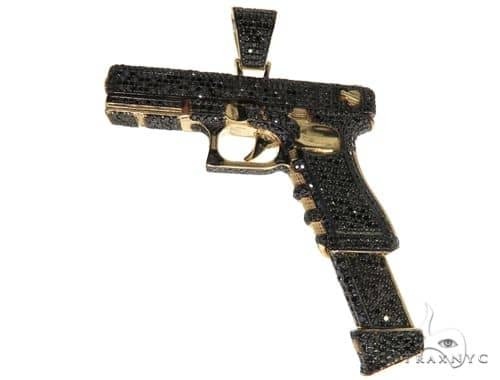 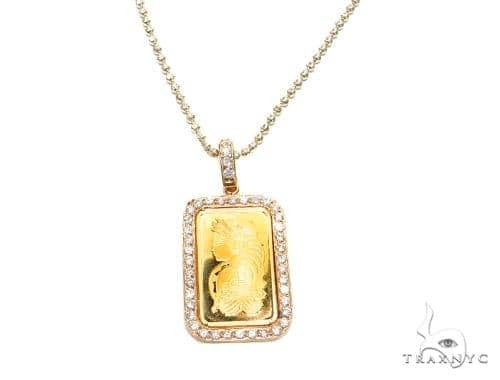 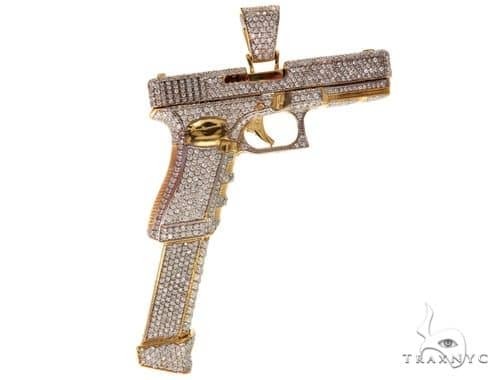 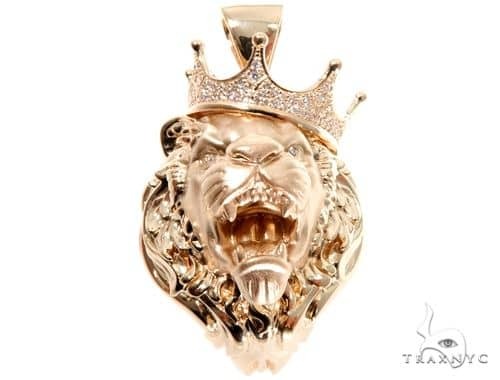 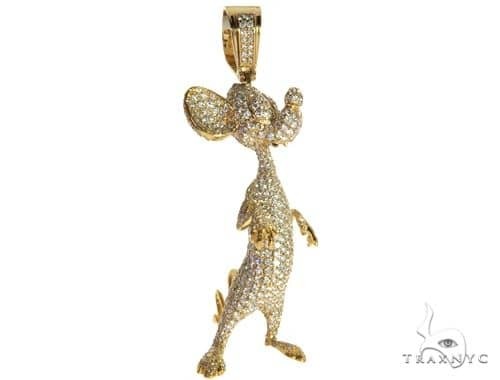 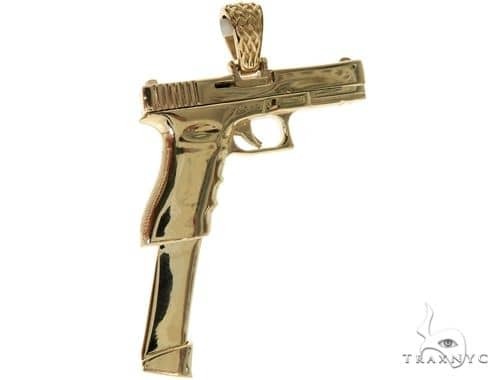 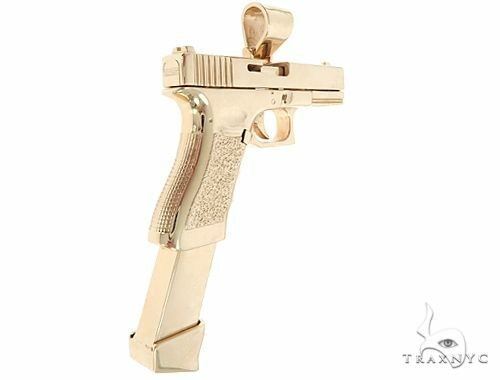 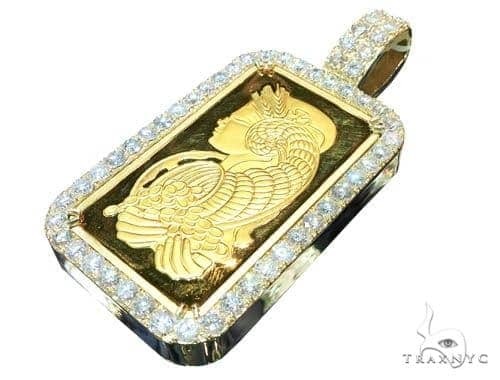 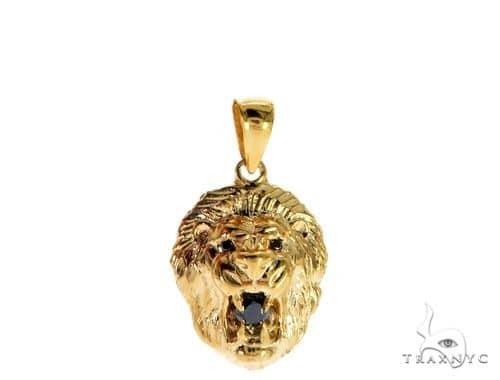 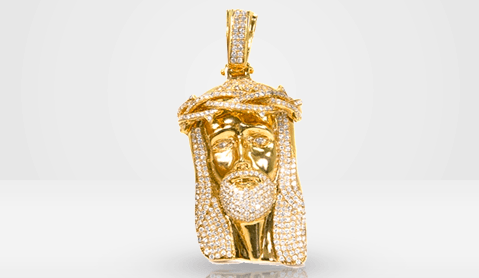 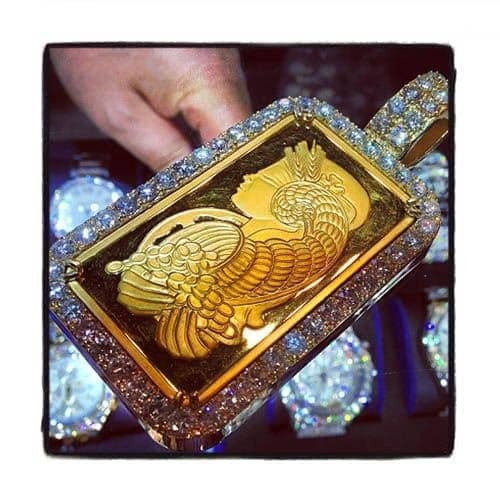 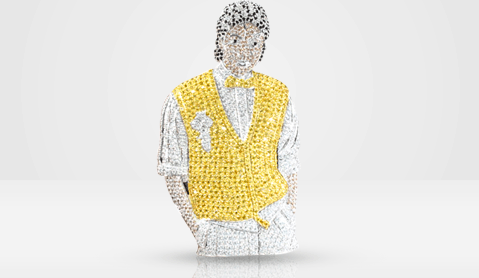 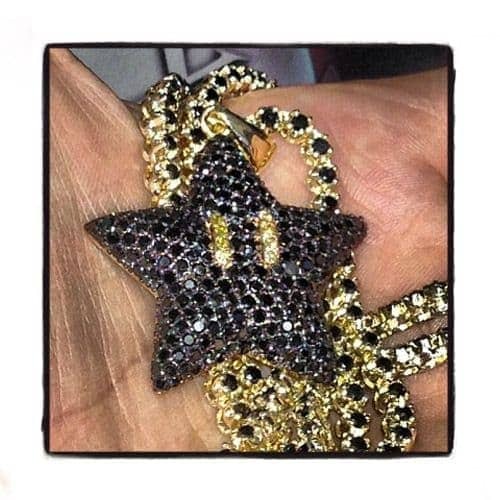 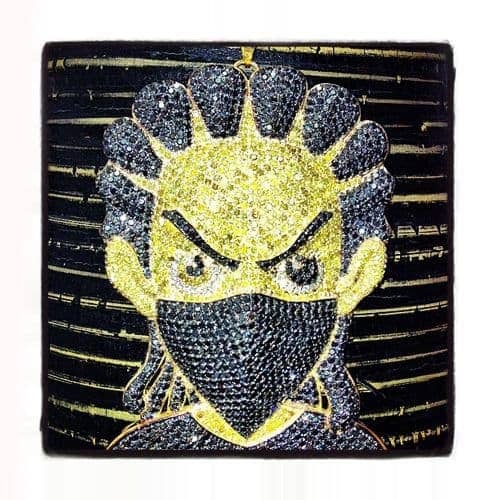 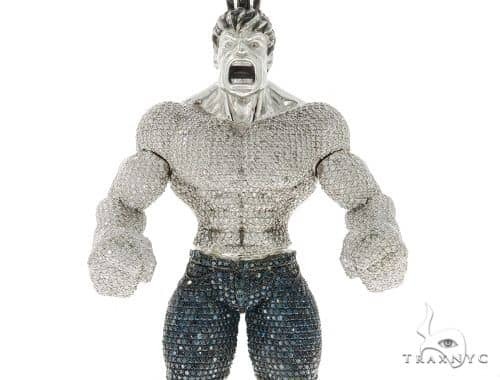 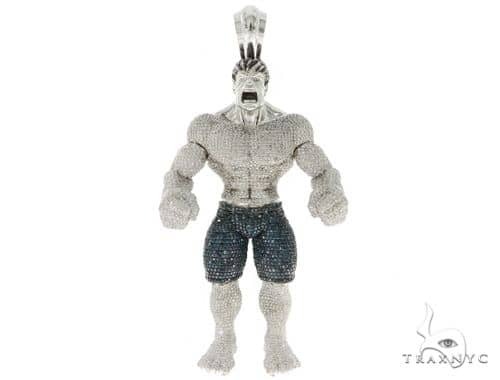 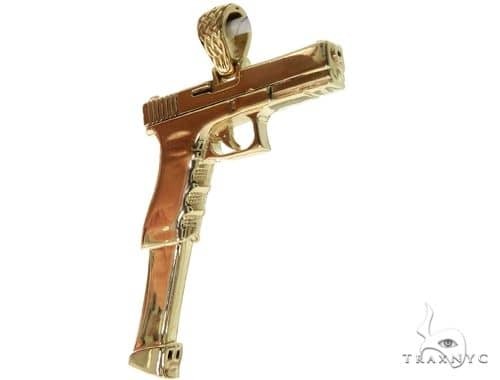 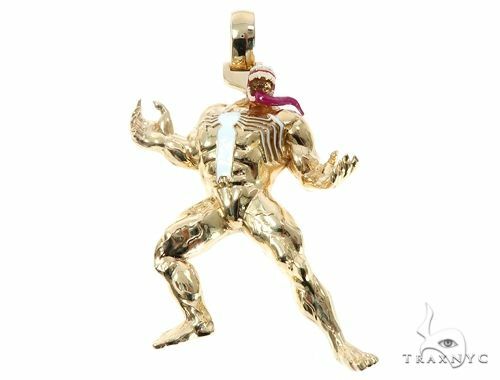 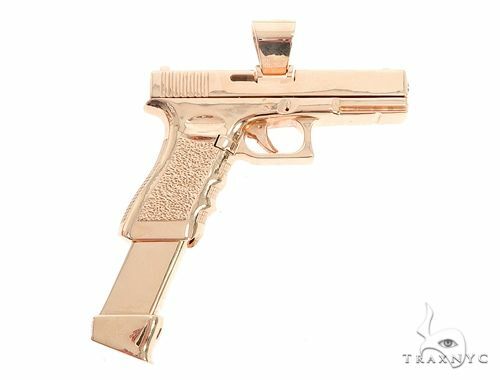 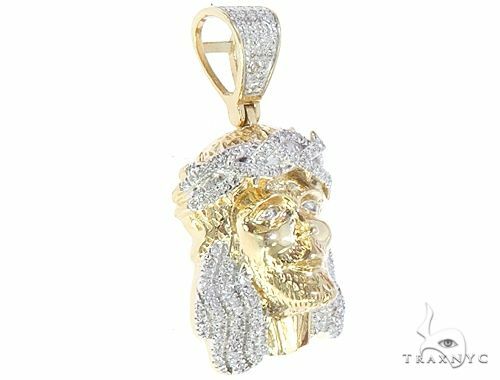 Diamond Jesus Heads, Skull Heads, Cartoon Characters and Golden Animals are our specialty, but our favorites pieces are custom. 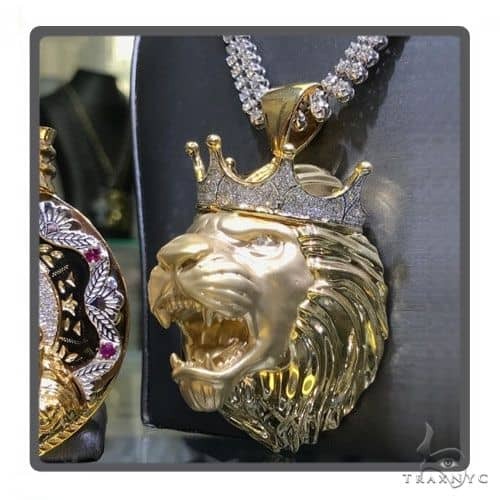 All items GUARANTEED GENUINE OR FULL MONEY BACK.